You have your company’s employee value proposition nailed down. 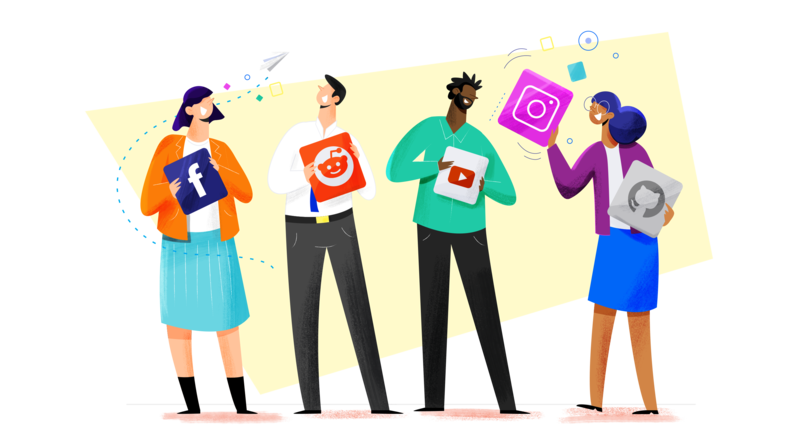 You have your ideal candidate personas broken down by position, and you've selected a number of social channels that might be good fits for running targeted ad campaigns. Now, you're wondering how best to implement this strategy and begin spreading your employer brand and EVP to an audience of future applicants. Maybe someone has brought up the idea of using recruitment marketing automation (RMA), but you're not sure whether or not to dig deeper into it. The operative question is: can RMA help you spread your EVP via your chosen marketing channels? The short answer to the above question is Yes, of course automation can help you spread your EVP far and wide, directly to your target audience. Think of recruitment marketing automation as the next step in solidifying your efforts, saving money, and increasing the number and quality of candidates entering your pipeline. Here are a few interesting facts about RMA to help you get better acquainted with this new and intriguing technology. RMA frees up your people to engage with your potential candidates where they are. When they don’t have to remember the topic for the next blog post because it’s already lined up and ready to be posted next week, they can interact with followers and readers on social media, in the comments on your blog, or respond to the inquiries these potential candidates are sending directly from your landing and contact pages. When you have software lining up the next batch of newsletters, or keeping track of contacts based on which channel they came into the funnel through, you are also freeing up the budget you would have been paying in people hours for use in your next A/B test. Or to experiment with different ad campaigns. Recruitment marketing automation allows you the freedom to schedule posts in advance, leaving you free to engage in real time with your audience. The average candidate does 2 hours of research into a company before applying (source), so the more content you have out there touting your EVP, the more likely you are to cultivate a positive image in the minds of your candidates. Getting this info to them before they've started actively researching is even better; they’ll start their research with this positive impression already in place. Virtually all potential candidates (active and passive) are spending at least a portion of every day on social media. Getting your EVP in front of them with automated posts is a money-saving way of ensuring they get the message, while also freeing you up to interact with them in real time through these social media channels. Having a variety of content out there brings additional rewards. Your followers, and other readers who might not follow you yet, will become accustomed to seeing your branding. 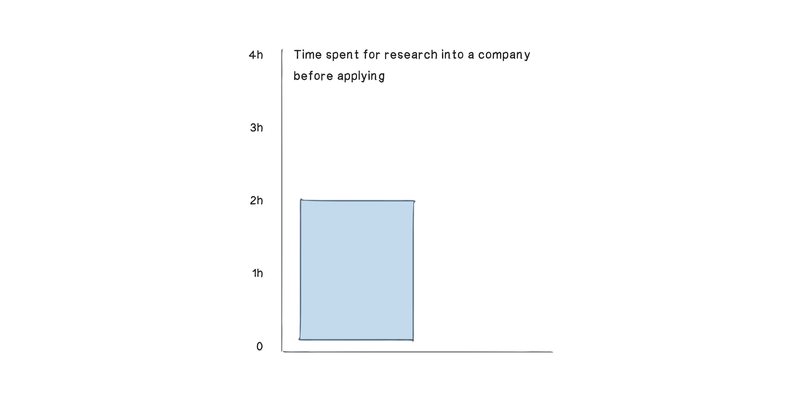 This makes them more likely to remember your company and its EVP as part of that employer brand, and seek you out when the time comes that they’re looking to move jobs. This cuts your costs further as you won’t have to spend the time and money creating job postings or go looking for candidates, they’ll come to you! This one dovetails from the last section, since getting your content out and keeping it out is one aspect of consistency. From the readers' (potential candidates') point of view, your consistent posting schedule reflects well on your company, conveying the sense that they can trust you to be forthcoming and to stick to promised timelines. And on the backend, SEO side of things: companies that only post sporadically, like whenever someone can remember the corporate account password, will suffer compared to those with a regular, consistent posting schedule. These platforms often reward pages that have new content posted daily with increased organic reach. And 70-80% of internet searchers say they only pay attention to the organic results (source), so this helps position your content in front of even more eyeballs. Automation allows you to schedule your posts to go out at peak times, no matter where in the world your audience is. This means that your potential candidates in London will see your content when it’s freshly posted, even if you’re still asleep in Portland. This also means that over time, your audience will tune in at your scheduled posting times in order to read your new content when it’s fresh. RMA allows you to plan out and create entire campaigns at one time, in one place. This leads to a more coherent message across posts that may be spread out over a week, a month, or longer. Automation also allows you to more thoroughly incorporate your EVP into the employer brand you’re spreading via social media channels. How? By ensuring that your messaging is consistent across all channels—before it goes out. Automation centralizes all of your recruitment marketing campaigns, and the metrics from all of these campaigns, in one place. Making analysis and planning future campaigns that much easier and faster, saving you even more money and time spend on these tasks and freeing you and your team up for that all important real-time interacting. When you can access all of your campaigns, all of the metrics for these campaigns, and even your target persona descriptions in one place—you’re working smart! Use this centralization to further leverage your recruitment marketing team and their time. Most automation platforms allow interaction via the connected social media channels, so you can see the history of a conversation, reference the content involved, and message your audience, all in one place. After all that, there are yet more ways automating your recruitment marketing campaigns will help spread your employee value proposition far and wide. As digital natives become more and more a part of the workforce, these strategies will position you and your company as a trusted source of updated, relevant content. They’ll remember how on point your content is, how responsive your recruitment marketing team is, and the details of your EVP will be front of mind when they decide to actively look for a new position.